Welcome to Residential Construction Specialties in Charlotte, NC! 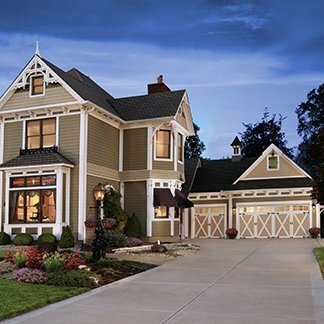 RCS Carolinas is proud to offer an extensive line of quality garage door products including Clopay® garage doors and entry doors, and LiftMaster® garage door openers. We have a beautiful showroom in Charlotte that conveniently displays a vast selection of products under one roof. Our knowledgeable staff and experienced designers will work with you to ease the decision process. We carry only the most respected brands in the industry from companies who are dedicated to customer satisfaction before, during and after the sale. I asked RCS Charlotte to replace a broken motor on my garage door opener. Rep Donnie Deaton did an exceptional job replacing and repairing a number of items with the door now quiet and closes smoothly like a new door. Donnie was very helpful in explaining the new openers, how to program my cars auto link, and a number of maintenance suggestions. Very happy with the service.